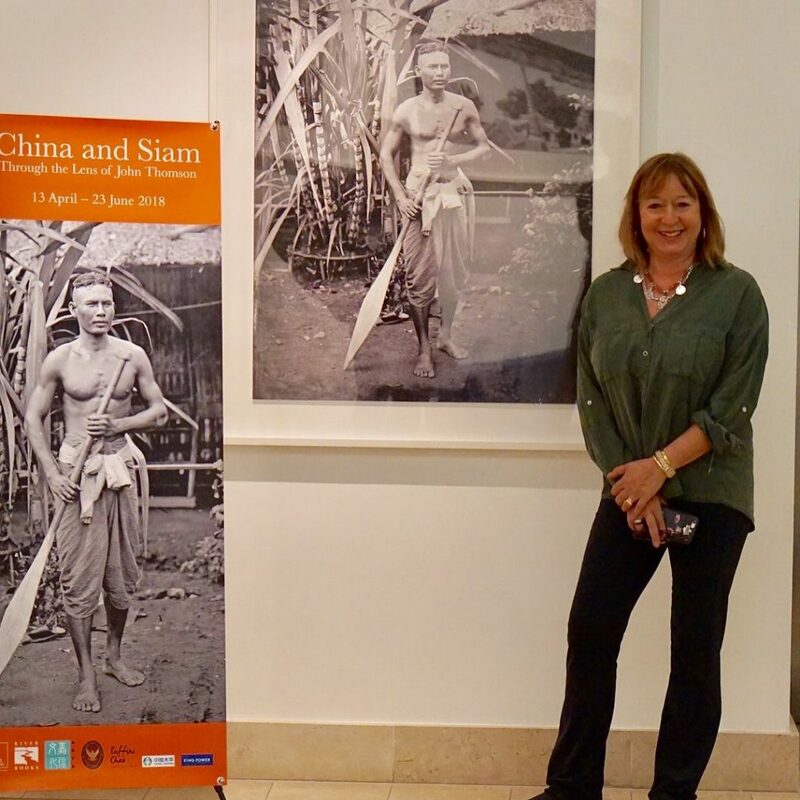 Founder of Thai publishing house Riverbooks and co-curator of the John Thomson Exhibition in London, Narisa Chakrabongse, sits down with video blogger Yang-May Ooi to talk about John Thomson’s photographs of Siam (Old Thailand). We are delighted to have had the chance to talk with Narisa Chakrabongse in between her international travels between Thailand and the UK. 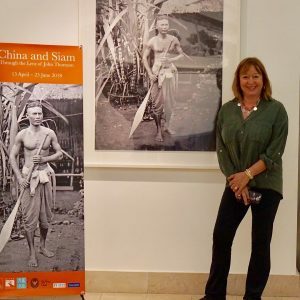 In this video blog, Narisa shares her love of John Thomson’s images of Siam in the context of her in-depth personal knowledge of Thailand and Thai history.